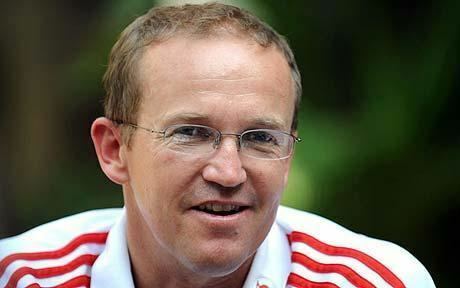 Andrew "Andy" Flower OBE (born 28 April 1968) is a former Zimbabwean cricketer and a former captain for Zimbabwe national cricket team. 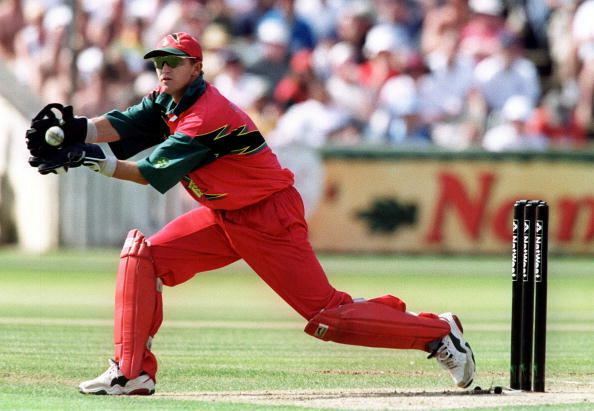 He was Zimbabwe's wicket-keeper for more than 10 years and statistically by far the finest batsman the country has fielded. He was a former England cricket coach as well. 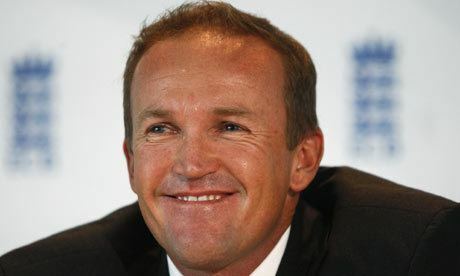 Andy Flower is also the only player to score an ODI hundred on debut in a world cup match He's also having the record for the most number of matches(149) to score his second ODI ton after scoring a century on debut, when he did it in only in his 150th ODI. He's also having the record for the highest ever test score posted by a wicketkeeper batsman in an innings of a test(232*). A major blip in his coaching career was the 5–0 drubbing by Australia in November–January 2013 – 2014 Ashes series. On 31 January 2014, Flower stepped down as head coach, a position he had held for five years. From March 2014, he continued his employment with the England and Wales Cricket Board as its 'Technical Director of Elite Coaching', a role that has involved mentoring English county coaches and looking at best practice in coaching and performance in other organisations. 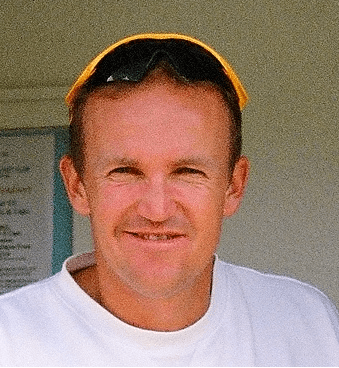 Since July 2014, this role has also encompassed him being head coach of the England Lions team, most recently leading the side on an ODI tour of the UAE in January 2016. In 2016 He is appointed as Batting Coach Of Peshawar Zalmi.